6 Gold Medalists from one test session! Congratulations to all the skaters who passed their tests today! 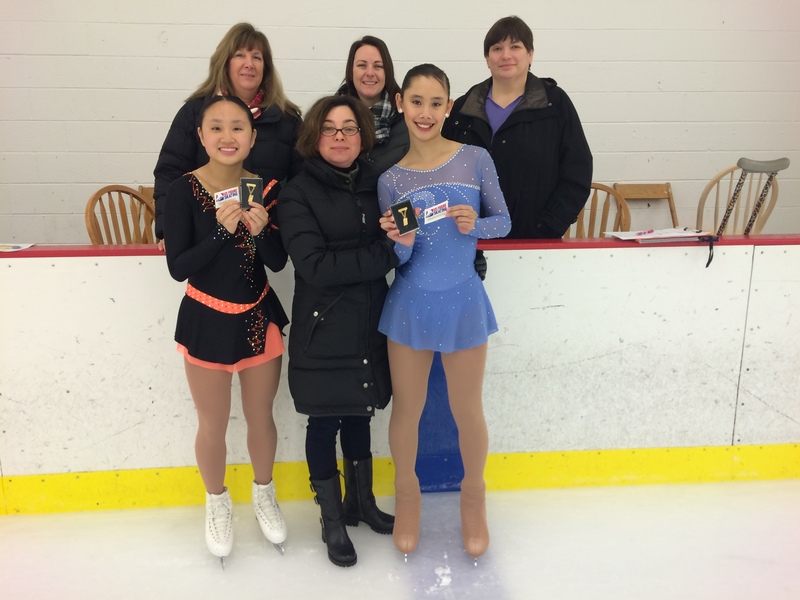 CFSC could not be more proud right now because we have 6 new gold medalists from 3 figure skating disciplines! 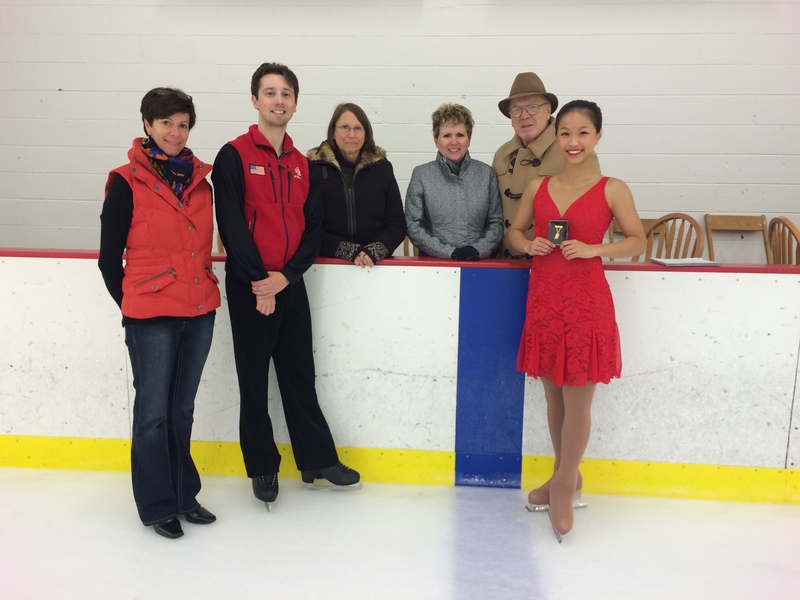 What a great way to kick off the new skating season! Also be sure to visit our updated Gold Medalist page! Congratulations girls, all your years of hard work and dedication paid off today! 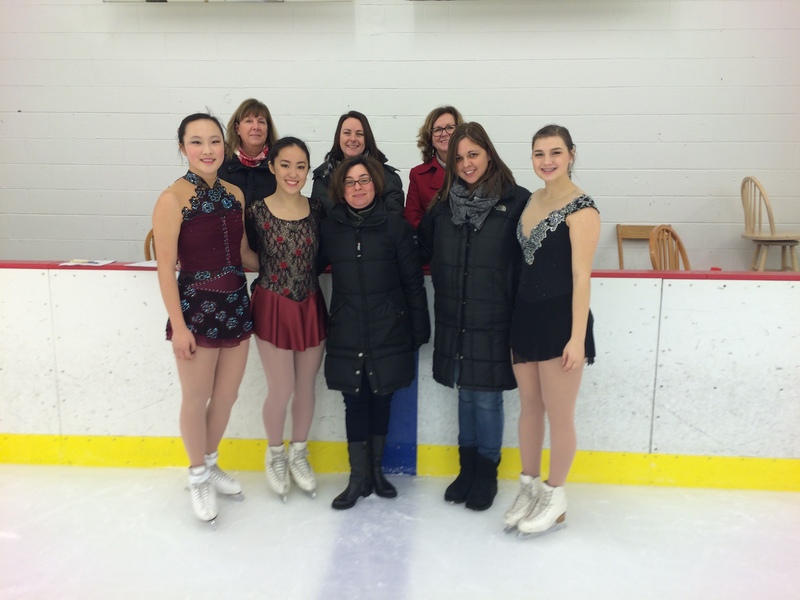 This entry was posted in Uncategorized on January 9, 2016 by Columbus Figure Skating Club.